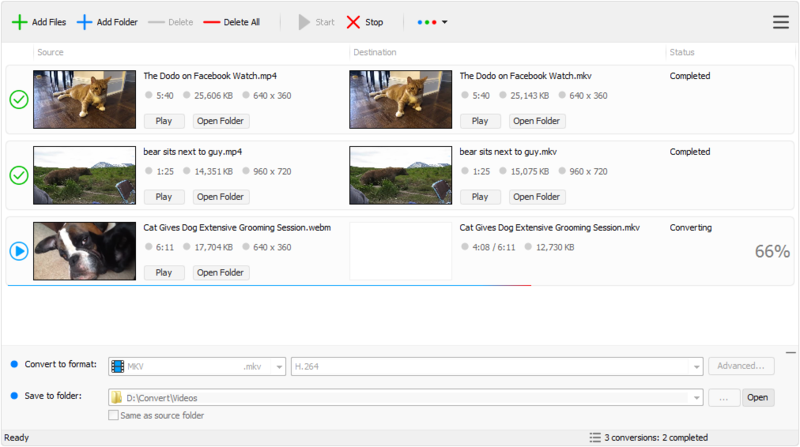 Convert videos to any format for any device! MP4 Converter is a Windows application to convert videos to any format for any device. Convert videos to any format: MP4, FLV, WMV, MOV, AVI, DVD, and more various formats. Convert videos for any device: iPhone, iPad, iPod, Android, BlackBerry, Windows Phone, etc. Extract audio tracks and save them as MP3, AAC, AC3 or other popular audio format.